6 Matching Chairs with out casters! Excellent Condition! Leather with stud details! 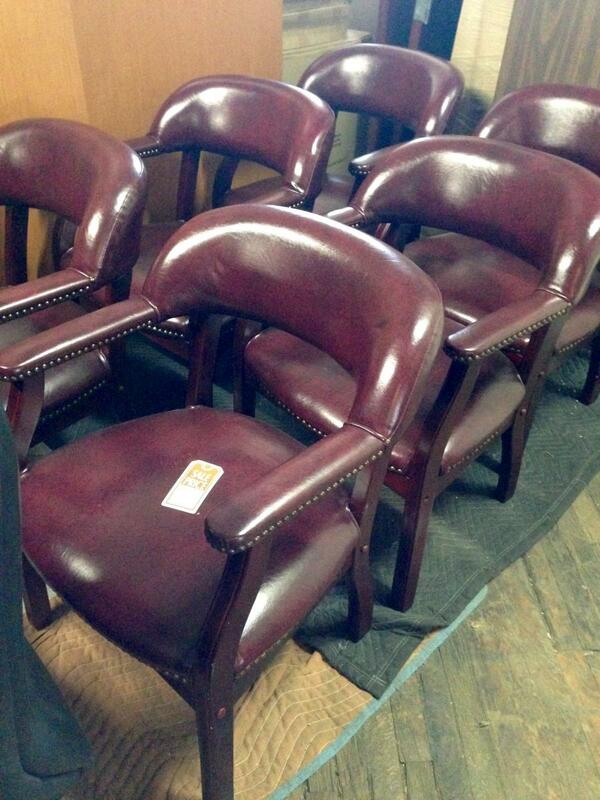 I would like to receive pricing for the following item: USED Burgundy Captain Chairs.